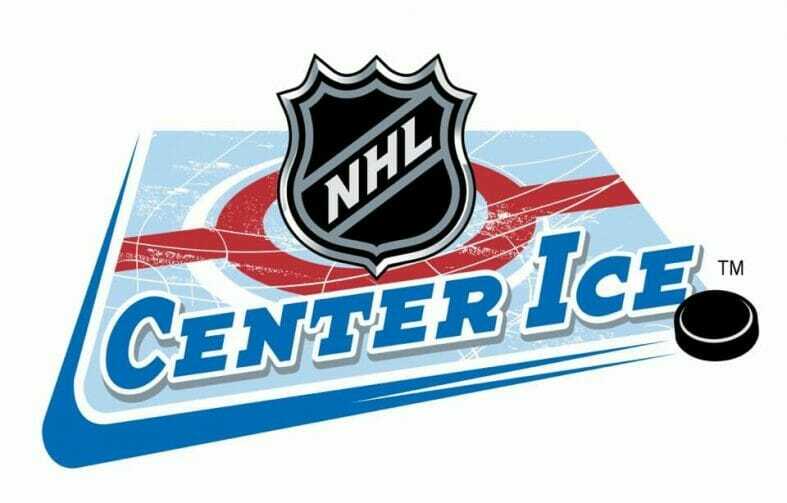 There will be a free preview of NHL Center Ice on Frontier, December 24-31. More providers may participate as well. Thank you, John, for sending this in! The free preview started on the 24th. but the league was off until the 27th. Missed out on 3 days. Maybe extend it for another 3 days to make up for it.